Social media is a part of our every-day lives, and these days it is also proving to be an invaluable tool to help charities keep in touch with their supporters. The Windsor/Essex County Humane Society is no exception to this, and has been very active on both Facebook and Twitter, and now a local business has stepped up to make social media profitable for them as well. The Howard Johnson Plaza Hotel in Windsor (a pet-friendly hotel!) has offered to donate $1 for every new person who “Likes” the Humane Society’s Facebook page until the end of April, to a maximum of $1,000. 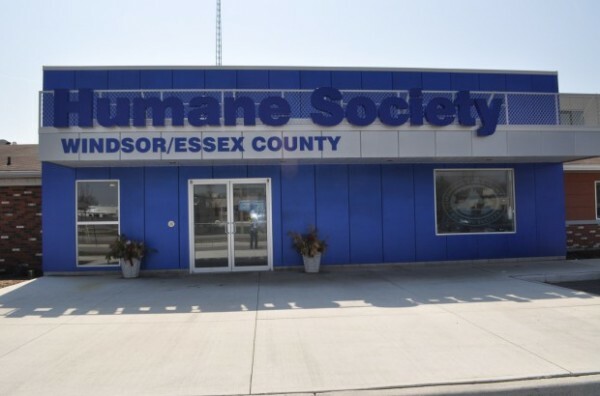 To “like” The Windsor/Essex County Humane Society and help them out, click here!